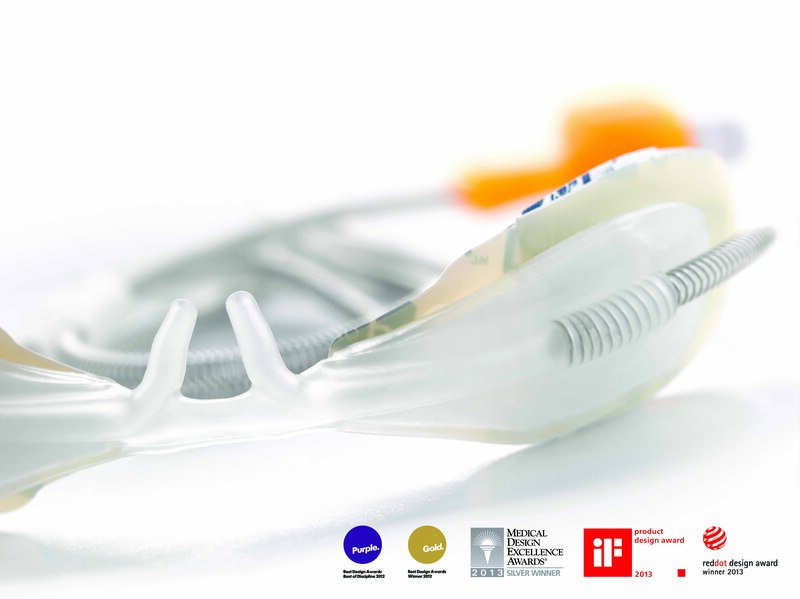 Optiflow™ Junior is a revolutionized system for providing simple and effective delivery of air or oxygen to neonates, infants and children in respiratory distress and may reduce the requirement for CPAP and intubation in some clinical scenarios. By combining an anatomically contoured nasal cannula with comfortable heated and humidified flow, your neonatal and pediatric patients can receive respiratory support that’s easier for clinicians, effective for their patients and kinder for parents. Nasal High Flow therapy is effective, gentle and easy. 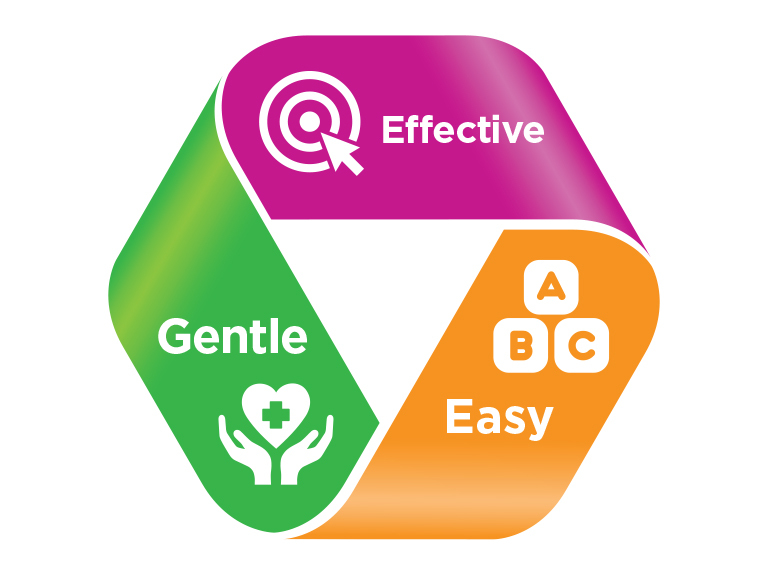 The growing body of evidence suggests that these attributes may be associated with improved patient care and outcomes. Designed to enhance the inherent therapy benefits of Nasal High Flow therapy specifically for children and infants.